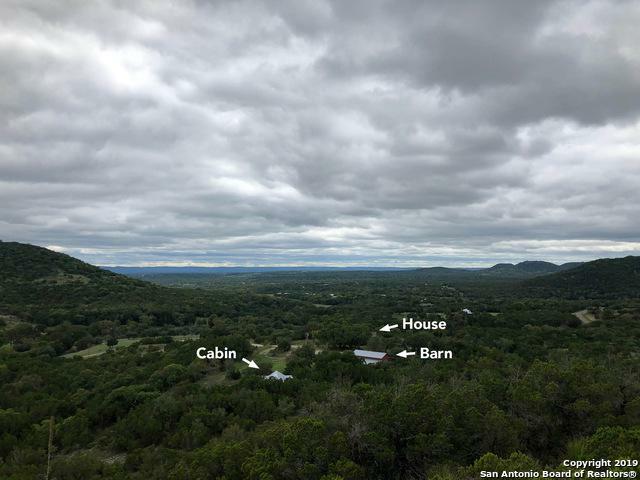 Spectacular wooded hilltop property with 20 mile views of the Texas hill country offering 14 plus acres of privacy, wildlife, peace and quiet. 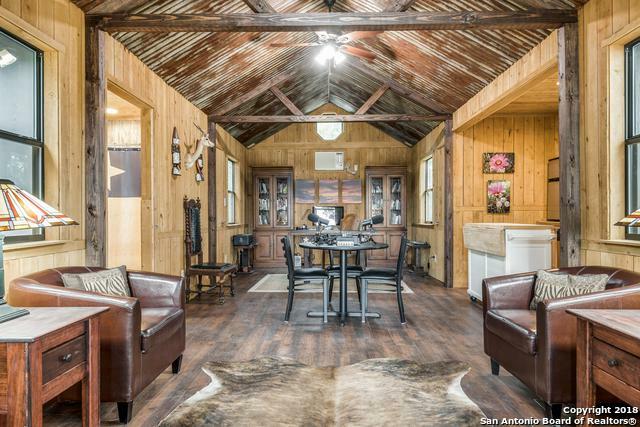 It features a rustic cabin, large barn/workshop w/ covered parking, new water purification system, 2500 gal water storage tank and 3 bed/ 2 bath mobile home in great condition! Take a hike on the walking trail, listen to the running water of the seasonal creek. 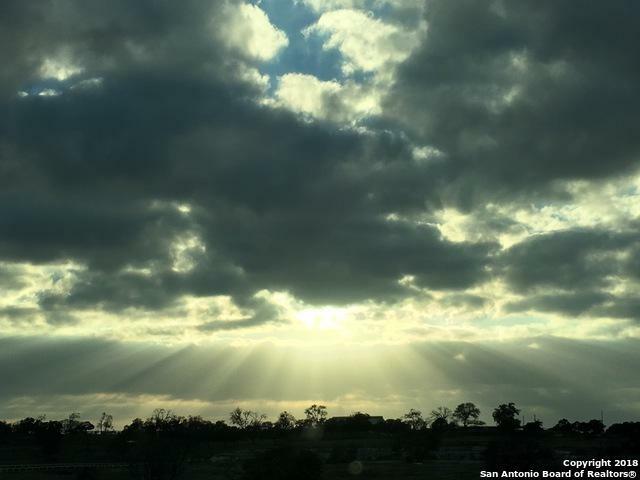 Build on a breathtaking home site. Enjoy a fabulous get-away. Its your dream life to experience. 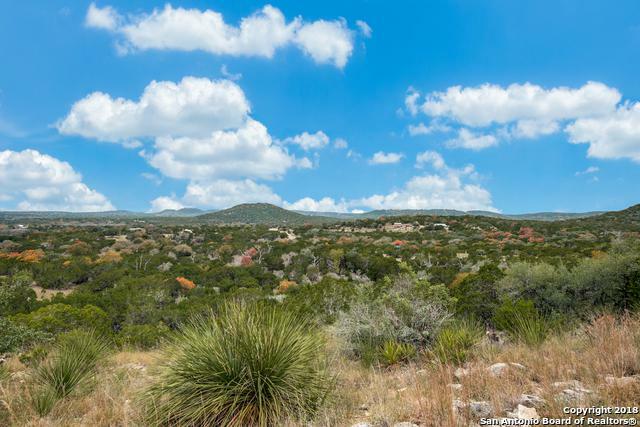 Listing provided courtesy of Toni Mobley of Keller Williams Boerne.